Photos courtesy of Tara Oceans. Images copyright of individual photographers. The ten-year process to analyze the samples is now in its beginning stages, while future missions by Tara Expeditions are being planned. Next year, the crew will visit the Arctic to create a new inventory of biodiversity there, and in 2014 they’ll head to the Pacific Ocean to study coral reefs, including visits to South Asia, which the recent voyage failed to reach. 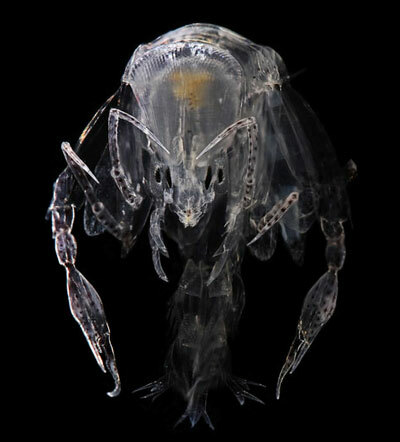 For now, we can simply marvel at the stunning fruits of Tara’s labors so far with previously unimaginable visions of plankton, protozoa, and crustaceans from deep in the world’s oceans.